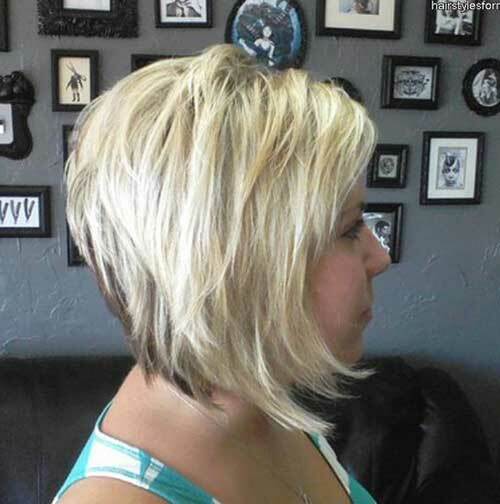 A concave bob haircut is a hairstyle that is longer in the front than it is in the back. 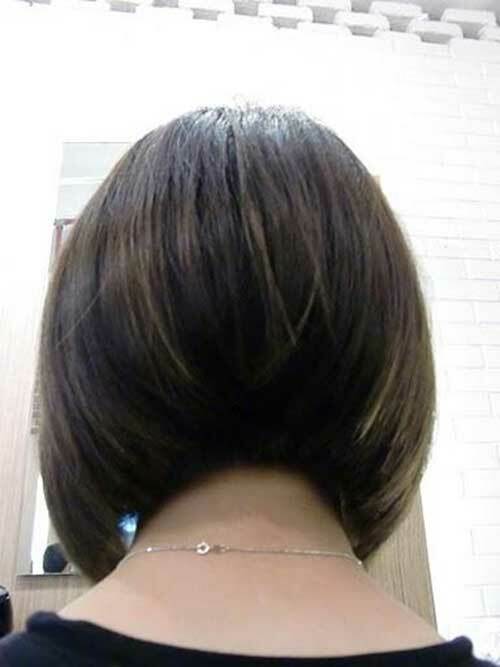 Bob hair styles in general are above shoulder length and follow the line of the jaw, but hair cut in a classic bob is all the same length. This style is also known as the inverted bob, the A-line bob or the wedge bob. Layers may be a component of this haircut, especially if the client has thin hair that needs more volume. 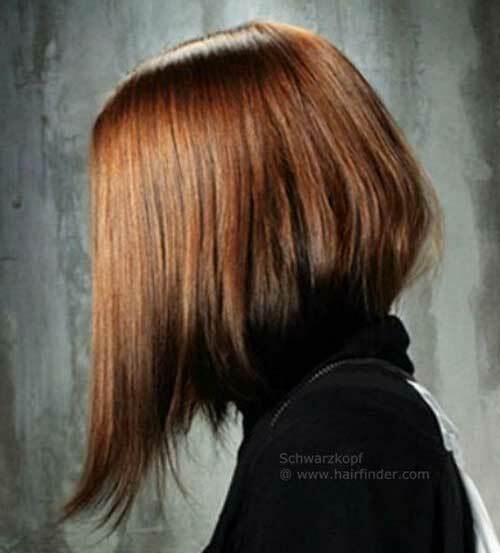 Layers can also soften the ends of the hair so the bottom of the bob doesn’t look chunky. Those with a concave bob can also change the look of the haircut by parting the hair on one side to make the cut even more asymmetric. This is a fabulous high fashion look with lots of volume and edgy angled shaping that creates a totally modern look. 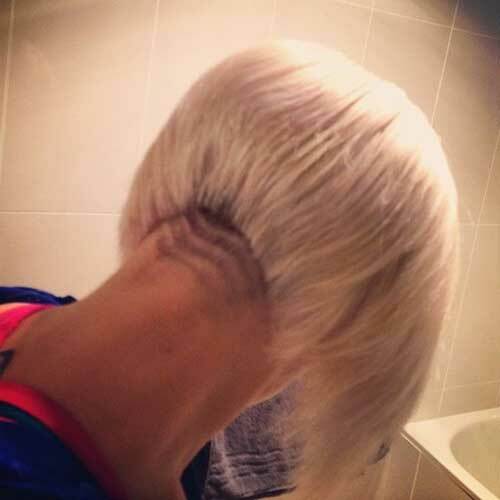 Here are 15 Concave Bob Haircuts.